The experts at Fairfield Toyota offer drivers near Williamsport, PA the reliable Toyota vehicles they need for road trips, family outings, and off-roading. The new 2018 4Runner will have you running all over the state in style with access to the lovely Entune App Suite and Integrated Navigation in the cabin. Visit our dealership in Muncy, PA to see what else the 4Runner has in store for you! Don't simply purchase a vehicle, invest in an automobile that has won awards for its impressive resale value! In the nimble Honda Fit, the innovative 2nd-Row Magic Seat® helps improve versatility, as you can fold it down for improved cargo dimensions, partially fold it to accommodate your loading needs or leave it intact for your passengers! Looking to pack large pieces of baggage? Simply remove the headrests and fold down the seats! The eye-catching Honda Pilot also has third-row seating to take advantage of, so don't hesitate to invite a group of friends for a weekend getaway! No driver likes to waste money, especially when it comes to larger investments. While your Honda can run smoothly for many years when properly maintained, you may decide it's time to trade up after a few years. Should that day ever come, our new and used Honda dealership wants to ensure you're able to get the fair resale value that you deserve. When you choose a Honda, you can rest with peace of mind, knowing you're making a smart purchase. 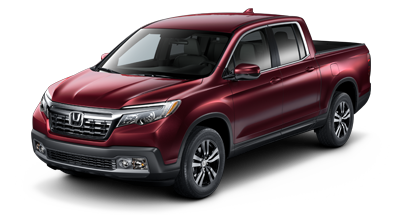 This year, the powerful 2017 Ridgeline took the number one spot for the current Honda lineup with a jaw-dropping 64.4% resale value*. This award-winning, responsive truck offers an array of innovative features such as a dual-action tailgate, helpful In-Bed Trunk®, Truck Bed Audio System and more! 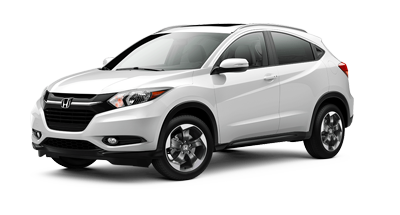 Both of the other vehicles that are included on our list, the HR-V and CR-V, combine safety and versatility with sportiness. 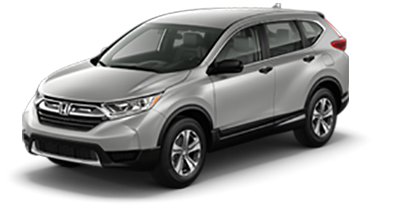 No matter what your current auto needs, there's a Honda option with a high resale value in stock for you! 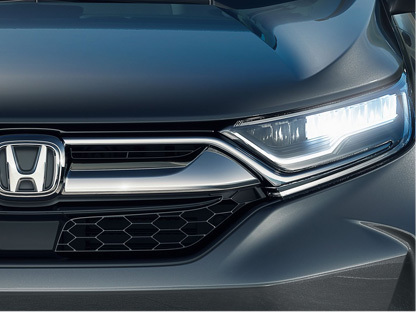 Our new and used Honda dealership in Kingsport, Tennessee is eager to introduce you to the trims that are available of all three of these models, so don't hesitate to contact Honda Kingsport today! We proudly serve nearby Bristol and Johnson City, so feel free to drop by for a few test drives! 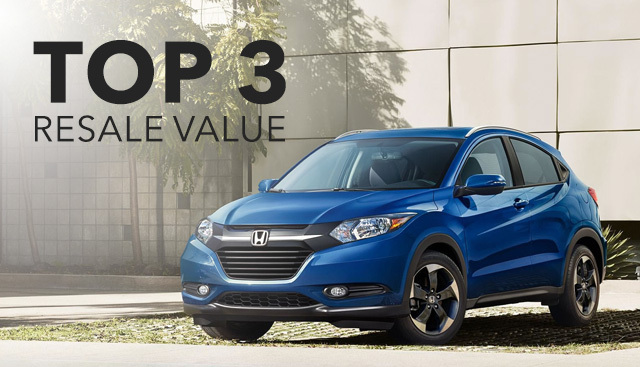 *According to 2017 Kelley Blue Book Best Resale Value awards. Vehicle's projected resale value is specific to the 2017 Model Year. For more information visit KBB.com. Kelley Blue Book is a registered trademark of Kelley Blue Book Co. Inc.